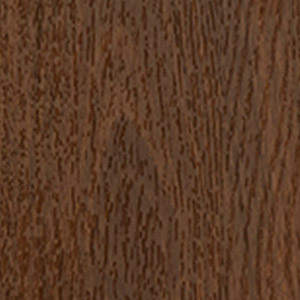 Your first 3 samples are free! 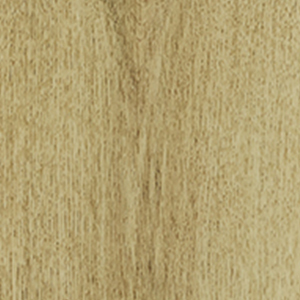 Our Riviera Oak range affords the luxury of choice; whether you’re looking for a deeply rich and warm hue or a colour that is synonymous with the sun-warmed gold of a coastal beach. 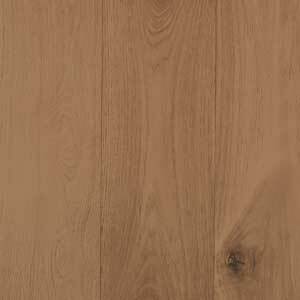 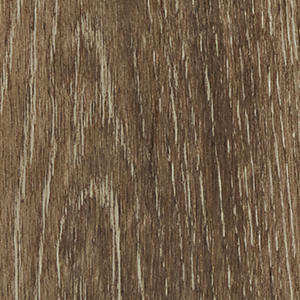 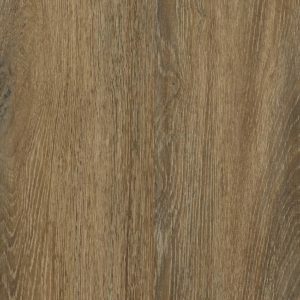 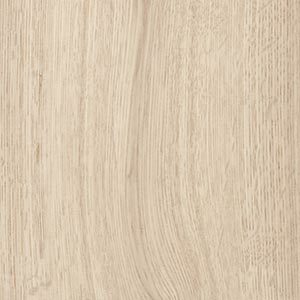 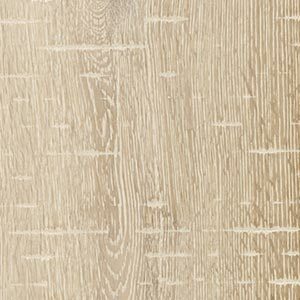 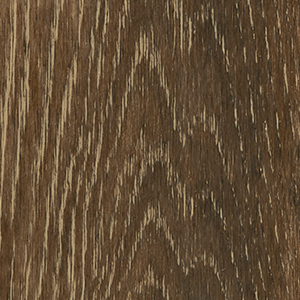 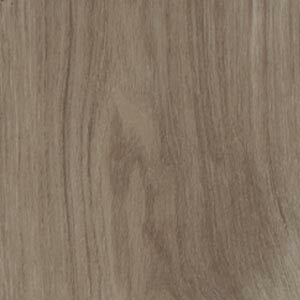 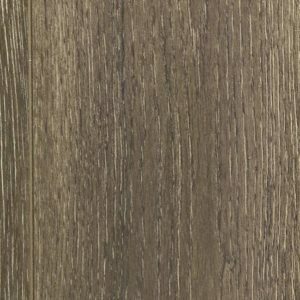 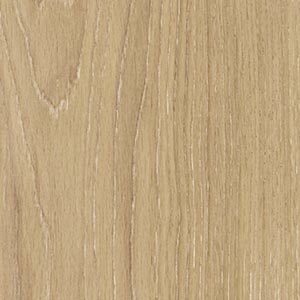 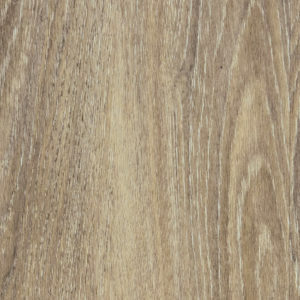 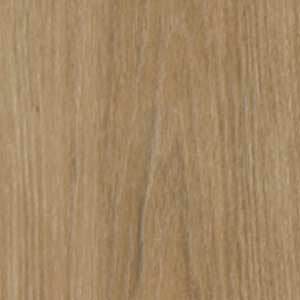 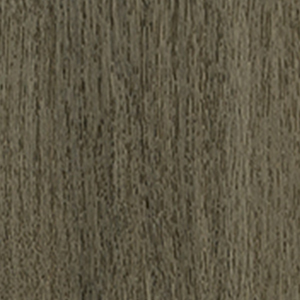 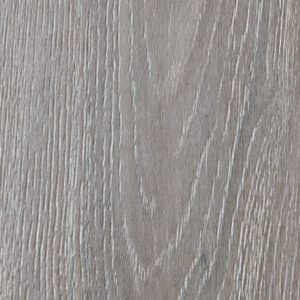 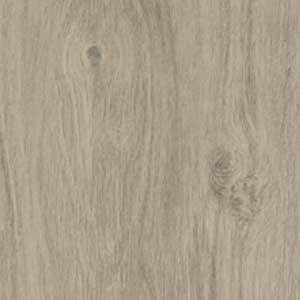 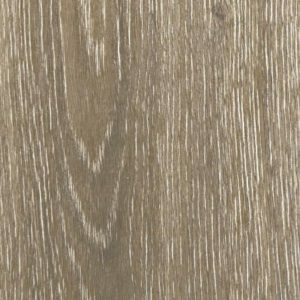 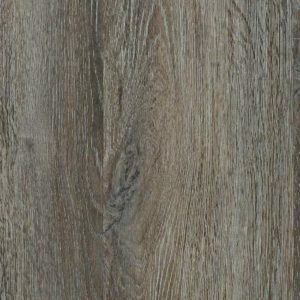 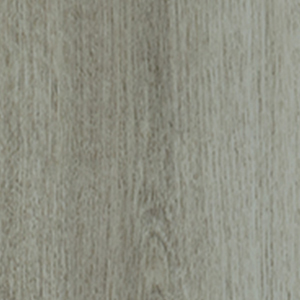 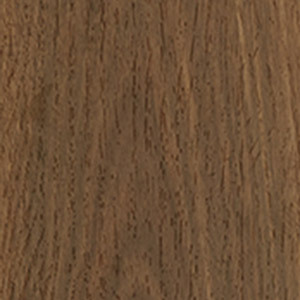 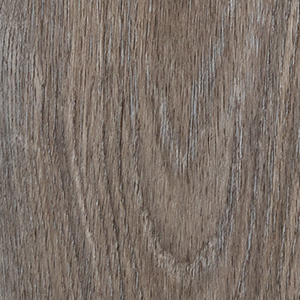 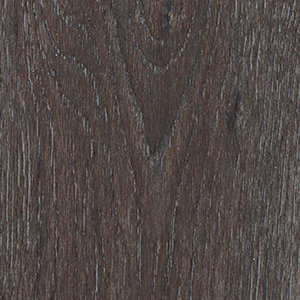 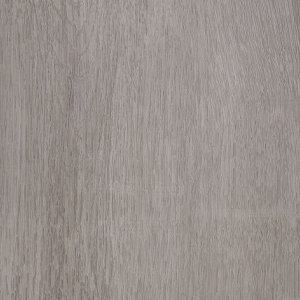 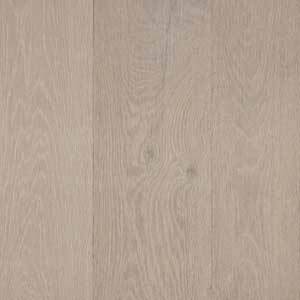 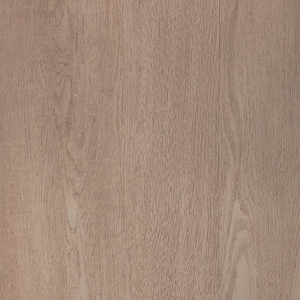 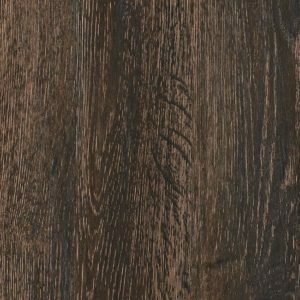 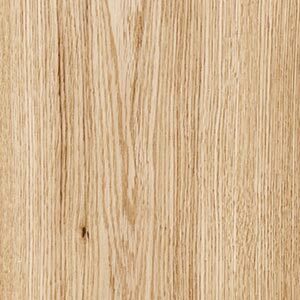 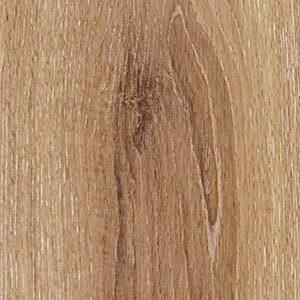 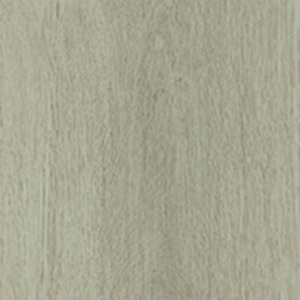 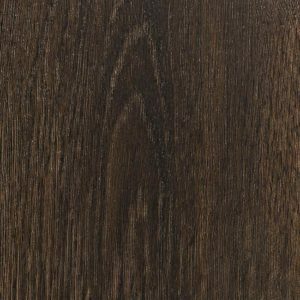 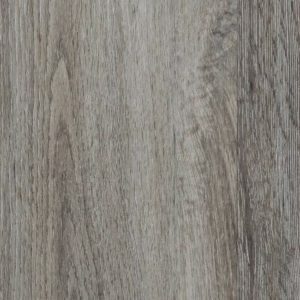 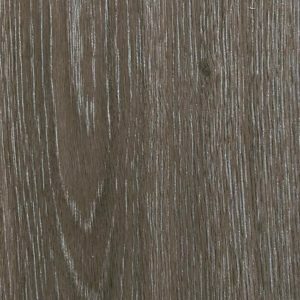 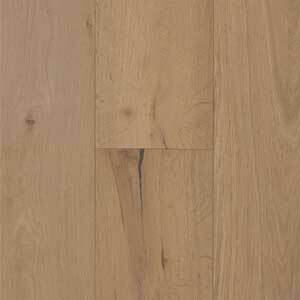 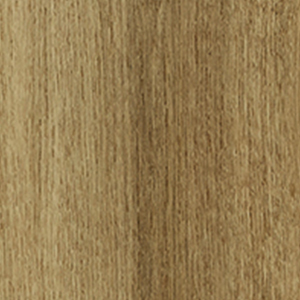 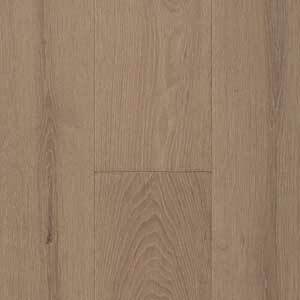 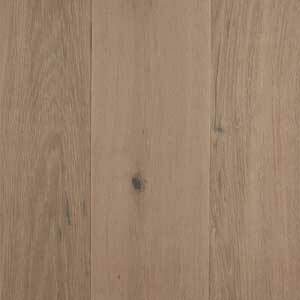 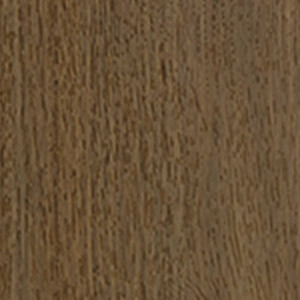 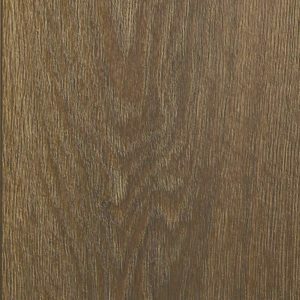 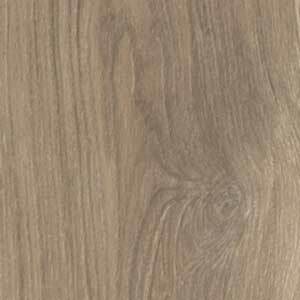 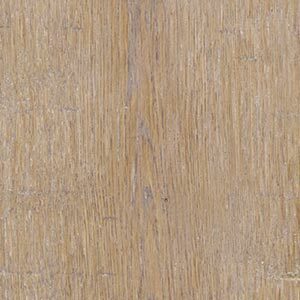 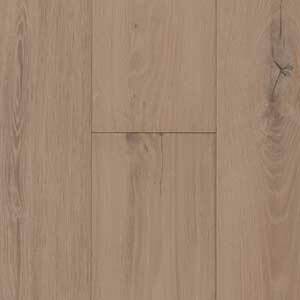 Available in a variety of different colours, Highland Oak offers a stylish range of timber designs that recreate the stunning look of timber. 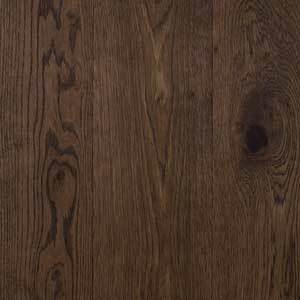 Crafted with detailed embossing and a low gloss finish the Smoked Oak range is inspired by classic tones to imitate genuine timber flooring. 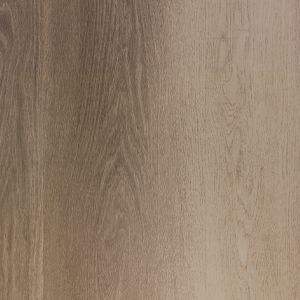 A range of colours, each reflecting the true nature of real wood. 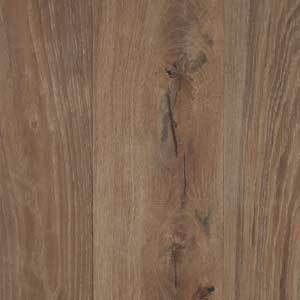 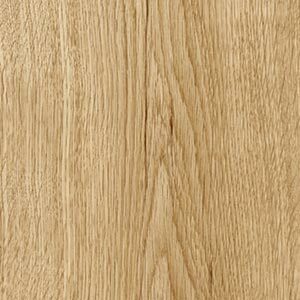 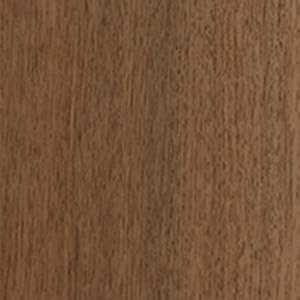 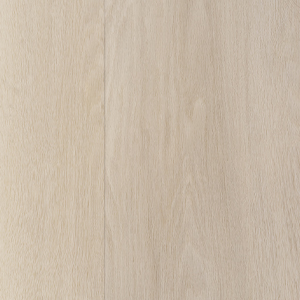 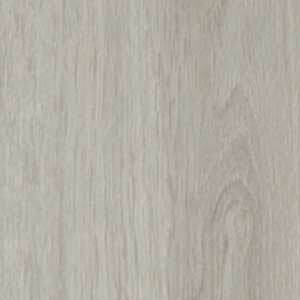 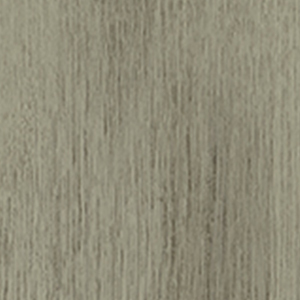 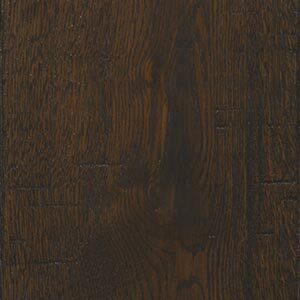 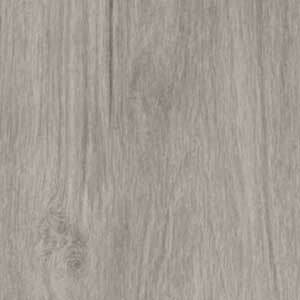 No pattern is repeated on any one plank, bringing the authentic character of timber into your home. 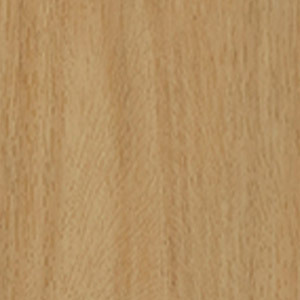 Shipping and first 3 samples are free. 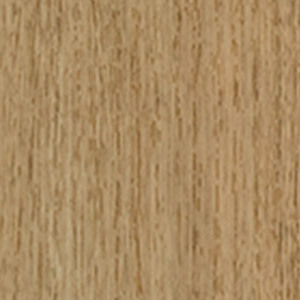 Additional samples are $4.00 each.